Our knowledge of codes and the relationships we have developed with local Fire Authorities make us an invaluable resource for our customer. 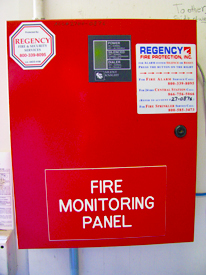 Whether it’s a simple Sprinkler Monitoring or a complex Life Safety system, our team of professionals will take your project from its inception to the final inspection with the quality you will come to expect and deserve. 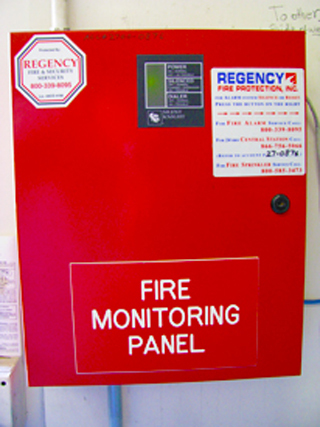 Who Needs A “Fire Alarm System Monitoring” ?